The Jockey Club Thoroughbred Incentive Program (TIP) has announced its 2019 awards offerings and show schedule. Thoroughbred owners have more options than ever to compete their horses in TIP show divisions with over 1,300 shows confirmed on the calendar in 42 states and six Canadian provinces. Additionally, the 2019 TIP Championships, held in conjunction with the New Vocations All-Thoroughbred Charity Show, will take place September 7-8 at the Kentucky Horse Park. The TIP Performance Awards are an annual, self-reported series and can apply to ALL shows in which a rider and Thoroughbred compete. Owners or riders report their placings to TIP with verification from show management. 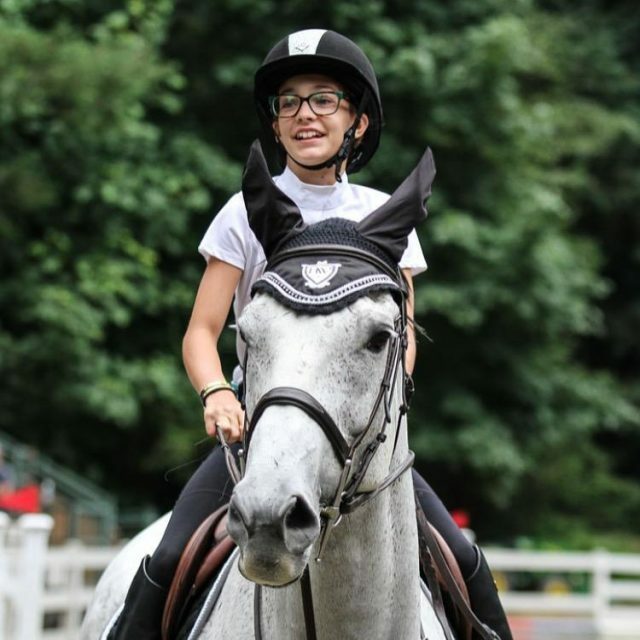 A wide array of classes and competitions are recognized by TIP for performance awards, including dressage (traditional and western), English and western pleasure, equitation, eventing, hunter, jumper, barrel racing, and western performance. Additionally, TIP offers high point awards for Thoroughbreds plus classes and divisions for Thoroughbreds only, sponsored at shows around North America. Individual shows apply for TIP awards, selecting which awards they would like to offer. The calendar of events lists shows that are offering TIP awards, and can be found here. 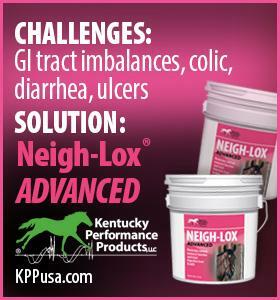 All horses competing for Performance Awards of any kind need a TIP number. Interested riders/owners can apply at the TIP website. Horses must be declared for the Championships through a submitted form. Horses qualify for the TIP Championships by participating in a show offering TIP High Point Awards, Classes or Divisions in the applicable discipline, or participate in the 2018 TIP Performance Awards in the applicable discipline. The New Vocations All-Thoroughbred Charity Horse Show, through which the TIP Championships run in conjunction, does not require prior declaration or qualification, but does require a TIP number. For more information about the TIP Championships, please visit the TIP website for forms and links. Thirteen ambassadors have been selected for 2019, hailing from 11 states and representing multiple disciplines. We’ll hear more from these ambassadors in 2019 right here on Horse Nation! To learn more about the Youth Ambassador program, please click here. 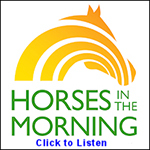 About the Thoroughbred Incentive Program: Created and announced in October 2011, T.I.P. recognizes and rewards the versatility of the Thoroughbred through sponsorship of Thoroughbred classes and high point awards at sanctioned horse shows, performance awards, and non-competition awards. In addition to the complete schedule of T.I.P.-sponsored shows, other information about the program is available on the T.I.P. website, tjctip.com. Those interested in T.I.P. can follow the program at facebook.com/tjctip. About the Jockey Club: The Jockey Club, founded in 1894 and dedicated to the improvement of Thoroughbred breeding and racing, is the breed registry for North American Thoroughbreds. In fulfillment of its mission, The Jockey Club, directly or through subsidiaries, provides support and leadership on a wide range of important industry initiatives, and it serves the information and technology needs of owners, breeders, media, fans and farms. It is the sole funding source for America’s Best Racing, the broad-based fan development initiative for Thoroughbred racing. You can follow America’s Best Racing at americasbestracing.net. Additional information is available at jockeyclub.com.